She’s on the sheriff’s most wanted list. Waking up with a naked woman holding a knife at his throat is just about the last thing Sheriff Travis Flynn expected. And the brother she’s looking for? A murderer. And dead. Probably. But the real shock comes when she insists she’s not a Lycan. 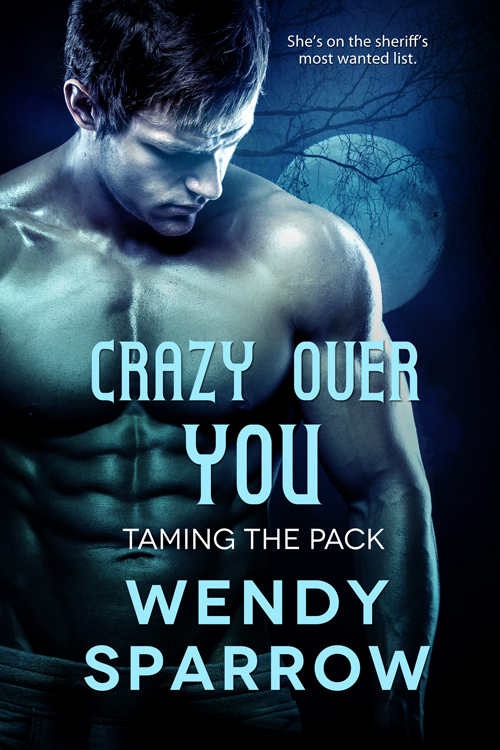 LeAnn Wilcox isn’t looking for love…especially not from some wolf in sheriff’s clothing. She operates on the other side of the law. Once she finds her brother-alive-she’ll get out of the pack’s territory and go back to her regular, normal, non-furry life of changing jobs and her name whenever her past closes in. The cool, logical Sheriff has finally met his match, but LeAnn’s life is at stake if she won’t claim her place in the pack, especially once his control over the pack is challenged and her brother’s fate is questioned. Bonus Content from all the Series’ Leading Men – Available only on Entangled’s Site. 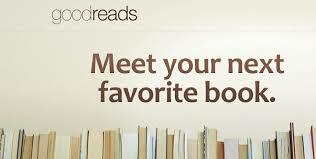 For more buy links or to read the first chapter, visit Entangled’s page here.